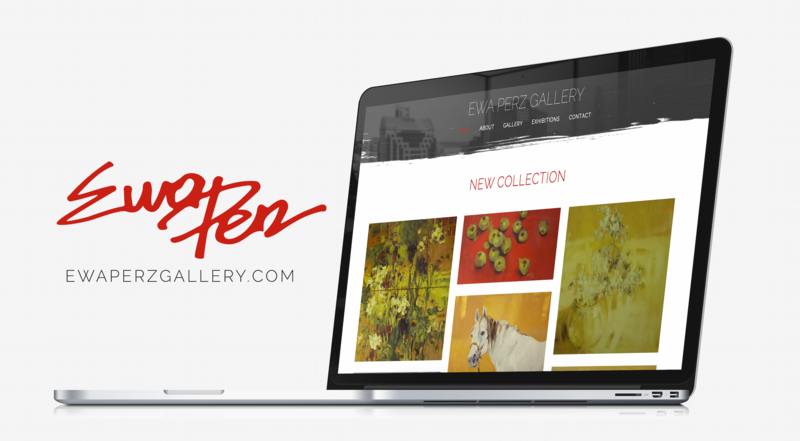 Ewa Perz is a Louisville-based artist with a worldwide reach. 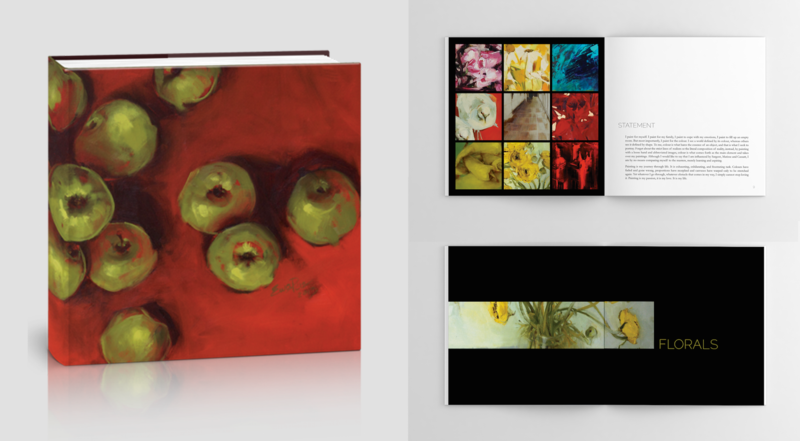 She needed a website and portfolio to showcase the vibrancy of her paintings. By focusing on simplicity, we created a backdrop that allows her to shine. With such an image heavy site we focused on image optimization, making sure we had the highest quality images without bogging down the site. SEO and keyword friendly, was also important so that she is easily discoverable. Not all printers are created equal so we focused on color perfection when taking Perz to print. It took 3 different versions before the design was quiet enough so that a reader could solely focused on the paintings. We ended up with a coffee table book that is a lovely portfolio piece both for Ewa and us.